An Elk Grove man in being held at the county after allegedly being involved in a drive-by shooting. Just before 9 p.m. on Friday, September 21, Desmon Harold Drummond, Jr., 26, was driving a car near Bibly Road and Willard Parkway in Elk Grove's East Franklin neighborhood. While stopped at the intersection, Drummond allegedly fired a single shot at the adjacent vehicle striking it in door. 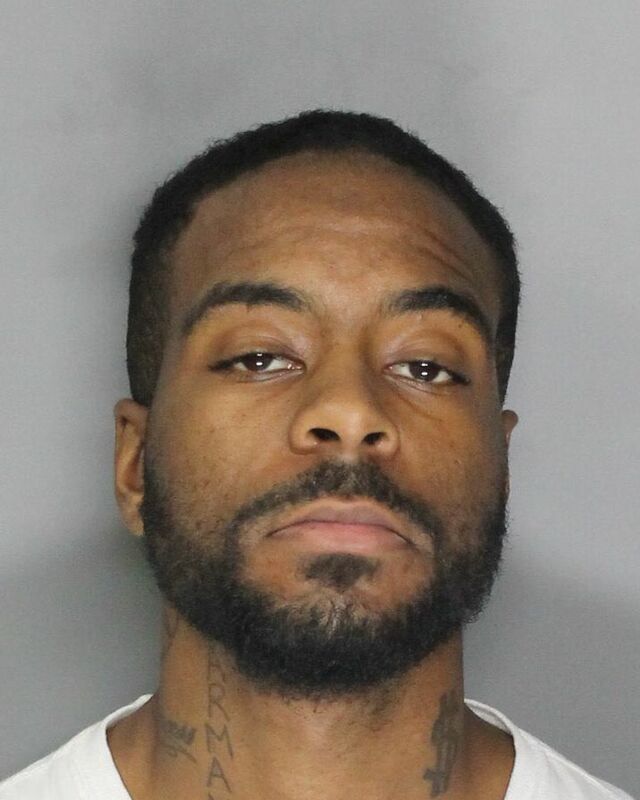 After firing his gun, Drummond fled the scene and the victim, who was not injured, contacted Elk Grove Police. Responding officers contacted Drummond at his nearby residence and arrested.